So I made it through a week of April Photo A Day in Hawaii! I was worried about it! But success! 15. Sunset- ok so maybe I cheated on this one..but I wanted to have a Hawaiian sunset not an alberta one...plus I was too busy cuddling Grayson and I missed the sunset...so this was really on the 16th. I didn't fail though k? k.
16. flower- love flowers over here! 17. Something you don't like. So I have always said if I were an animal I would be a giraffe..simply so I would know what its like to be tall! Then I found these shoes! 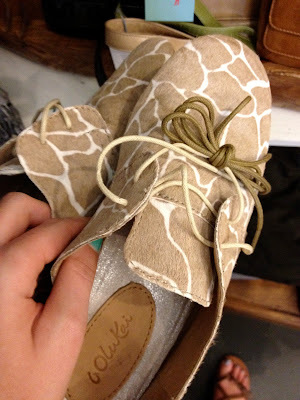 SO CUTE and giraffe-esk! only $1000000 dollars..I don't like that I couldn't afford them..saddest day. 19. orange- the best and only juice I will drink! mmm mmm! 21. bottle - I have only gone through a whole flat of these already.. the bottles can be found all over the house. 22. Last thing bought - this wallet is fantastic! I walked away from it...then got grouchy...and went back for it! In other Instagram news:..... This.place.is.awesome. I.love.gelato. And sometimes you try to go to Church but it turns into an epic fail. Hope everyones weekend has been smashing! You deserve it! Hawaii is so pretty! I wish I could go there sometime...glad you had fun! 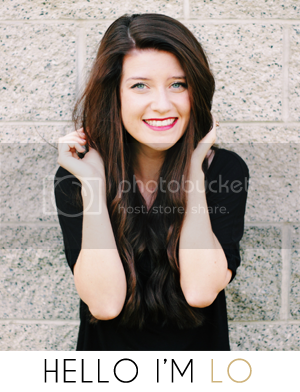 ahhhhh i love your pictures! so beautiful! Looks like you captured THE life when you were in 808!! Love it! And those shoes that you shot in Instragram! LOVEEEEEEE em!! Super duper adorbs!! You are so pretty! And it looks like you are having a blast! :] Also, I LOVE those shoes! That really stinks that they were so expensive!! Aw you are so pretty! Love your instagram photos ! Looks like you had a really awesome trip! Blabbering Thoughts that are fantastic! April Photo A Day, Week 2!